An in depth study of the life and styles of the influential modern painter. No more than 2 copies may be added to the online cart (for more, see the “Shipping Info” tab below). An in depth study of the life and styles of the influential modern painter Zygmund Jankowski (1925–2009). Full color, 131 pages with bibliography and 46 reproductions complementing those in the 2014 book Zygmund Jankowski. New orders are processed at daily. Allow 48 hours for delivery into the mail system. 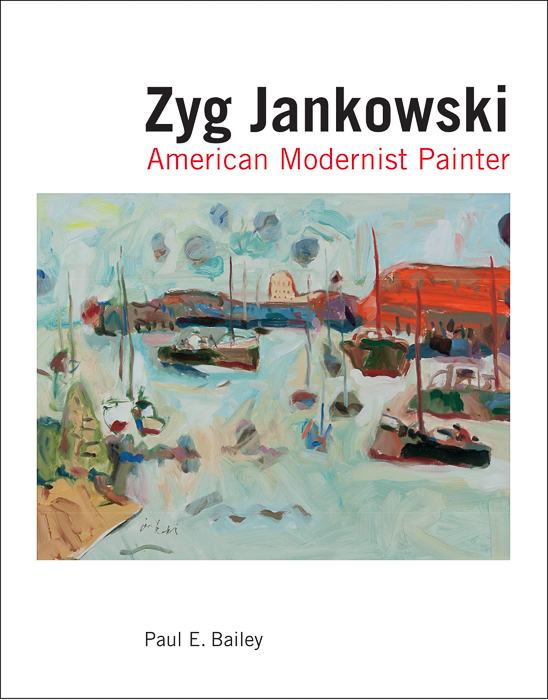 Up to 3 copies of Zyg Jankowski: American Modernist Painter ship for the same flat rate. More than 3 copies cannot be added to the cart.